Following the acquisition of two Official Elite Authors earlier in the year, plucky Independent publishing house Fantastic Books Publishing are now leading the field over the UK's largest Science Fiction publisher with another two Official Elite books! LONDON - Dec. 3, 2013 - PRLog -- Tiny publisher, Fantastic Books Publishing has found itself going head to head with Gollancz, one of the UK's biggest publishing houses. 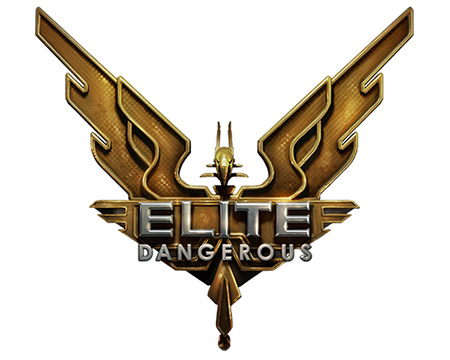 Both publishers are to release authorised fiction titles to coincide with Frontier Developments' release of the much anticipated space-trading game Elite:Dangerous in March 2014. The giant Gollancz bought the rights to three authorised fiction works. 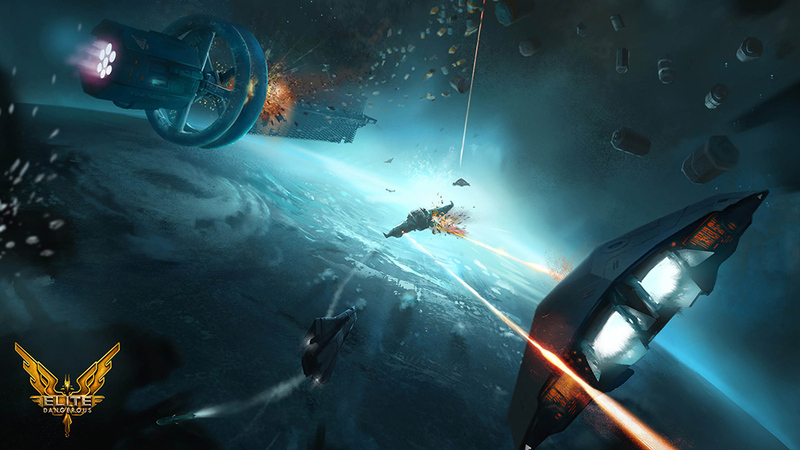 But two other authors also authorised by Frontier Developments approached the tiny publishing house, Fantastic Books Publishing, to be their publisher earlier in the year. Now a group of 15 authors who have each written a short novella length story for the anthology Elite:Tales From The Frontier have joined the fold, Fantastic's fourth Official Elite book. All four books are complete and are going through their final editing process. Fantastic Books Publishing's CEO, Dan Grubb, says, 'I am delighted with our Elite authors. Drew is a real expert at connecting with his potential readers, even appearing at conferences and online radio stations devoted to the Elite universe. John, too, is a talented writer with a real commitment to this project.' The anthology authors are all committed fans of the project and have been producing audio excerpts, intoduction videos and more as well as being very involved with 'building the team' on the Goodreads, Science Fiction and Elite forums. Our project is running from now until the 1st January 2014 and we need all committed Science Fiction fans to come on board and help us get over the finish line.